“The government more than quadrupled its use of secret court subpoenas, known as 215 orders, which give the government access to â€œany tangible thing,â€ including a wide range of sensitive information such as financial records, medical records, and even library records. In 2010, the FBI made 96 applications, up from just 21 in 2009.
via Books Owners and Book Readers – Brainstorm – The Chronicle of Higher Education. I have a theory about libraries. I think they make people happy and thoughtful. Kind. Appreciative. Youâ€™re in the presence of so much, given free. Maybe itâ€™s too much sugar in my morning coffee, but I get a little world-peacey about them. Thereâ€™s something special about a place that lets you walk out with a bunch of books in exchange for nothing more than a chunk of plastic that isnâ€™t even backed by your local financial institution. I know libraries arenâ€™t really free, of course. 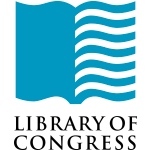 Theyâ€™re funded by our taxpayer dollars, along with tomahawk missiles and metermaids, but when budget-cutting season comes around, it seems like libraries are more expendible. I love libraries in a way Iâ€™ll never love tomahawk missiles or metermaids. I love beautiful historical ones, and ones with modern innovation. Bright libraries with walls of windows, and dark-paneled-enclaves with armchairs. Tiny local branches you can walk to, and big special ones worth the drive. I love knowing that the books on the shelves stay put, regardless of whether a hard drive fails or battery dies, whether a title goes out of print or out of vogue. 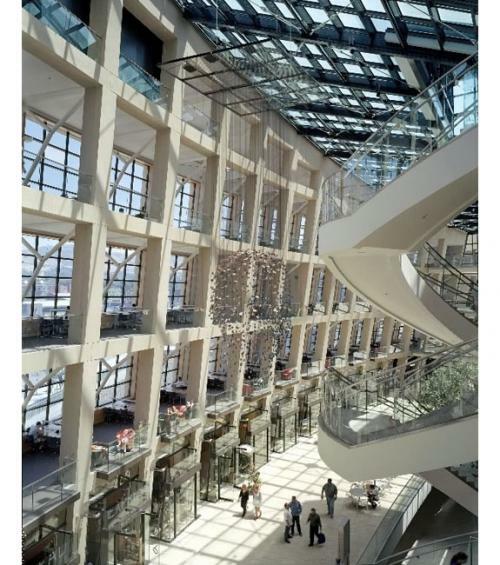 What are the best, most beautiful libraries, all the world over? Well now, whoâ€™s to say? via Beyond The Margins Â» The Worldâ€™s Best Libraries. In whatâ€™s sure to be a hugely contentious move, Pulitzer Prize-winning playwright Tony Kushner has been blocked from receiving an honorary degree from John Jay College by the trustees of CUNY which overseas John Jay after a single trustee, Jeffrey S. Wiesenfeld, claimed that Kushner had â€œdisparaged the State of Israel.â€ In an interview with the New York Times, Kushner said â€œhe believed the trustees had slandered him and owed him an apologyâ€ and added that even if CUNY reverses its decision, he would not accept the honorary degree. 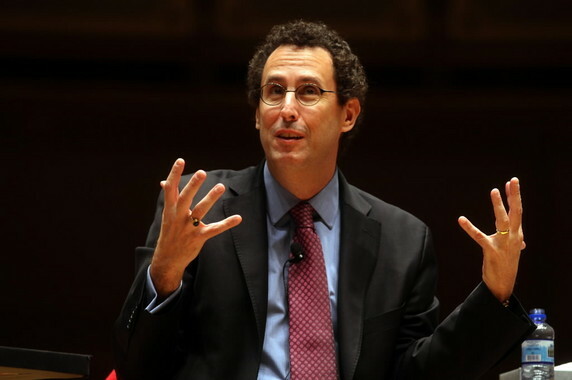 via MOBYLIVES Â» Tony Kushner denied honorary degree.